Call us today for your free measure and quote. Free installation is provided in Hamilton and the Waikato region with all our shutters, blinds, awnings and external screens which comes with a product guarantee. Waikato Shutters & Blinds are pleased to announce we now have a wider selection of products and a brand new range of outdoor products! Our outdoor product range include Awnings and External Screens, now available for your patios, decks, balconies and pool areas. Contemporary Shutters add style and sophistication to your windows with an internal fitting and are perfect for providing privacy and light control. Cedar Shutters are hand crafted and bring out the natural beauty of timber or can be custom painted in match your decor. Aluminium Shutters are perfect for indoor outdoor living areas such as decks or patios. These shutters can look like timber, while giving you the benefits of aluminium. Roller blinds are a cost effective indoor solution for providing privacy and style to your home. They are available in a variety of fabrics. 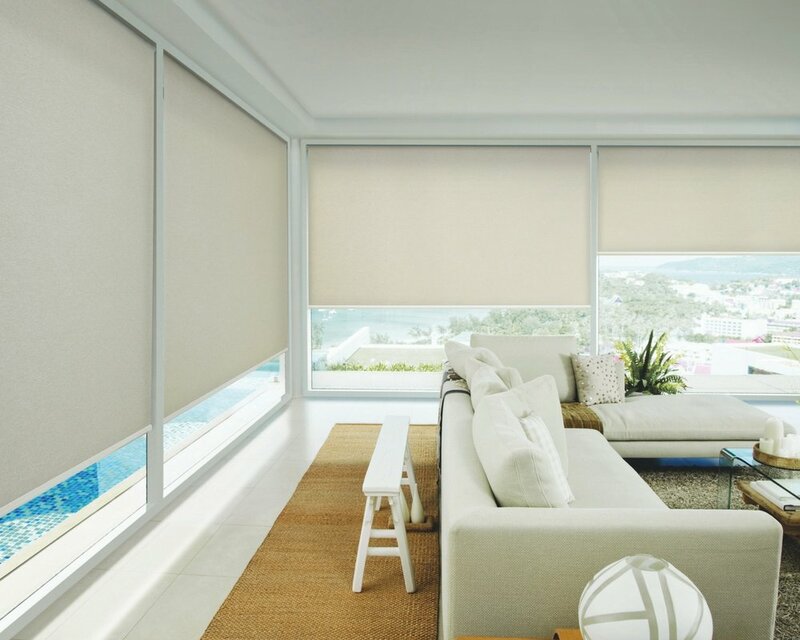 Thermacell blinds are pleated fabric blinds with a special honeycomb design. They provide a stylish look to your room and can keep your home well insulated. Venetian blinds are designed with horizontal slats that can swivel to control the amount of light that passes through, into your home, giving you complete light control. Motorised blinds work with a simple touch of a button and don’t require you to manually slide them up and down. Awnings are a great way to add shade or shelter on your patio or even in the pool area. A range of fabrics and colours allow you to set the tone for your outdoor area. Motorised awnings are also available as an option. External screens are particularly great in providing protection from the wind and if fully enclosed, can also be insect resistant! Great for use on those hot summer evenings. The mesh fabric also allows for easy airflow while retaining your view. Automated external screens and solar powered motors are available. Waikato Shutters and Blinds believe in excellent service and we back the high quality of the products we provide. We offer professional and expertise services for residential and commercial shutters, blinds, awnings and external screens from renowned brands Santa Fe and Luxaflex. Thank you for contacting Waikato Shutters & Blinds. We will be in touch within 24 hours or the next business day.